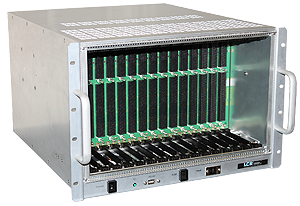 Our in-house design and manufacturing provide single-source reliability for our chassis and backplane products and have fostered the development of a highly reliable ecosystem that speeds production and avoids manufacturing issues while extending product life. 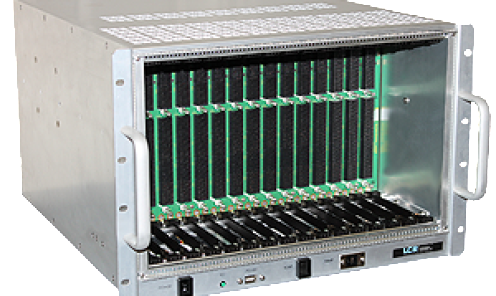 Our expertise extends from standard form factors to standards-based and fully custom solutions. 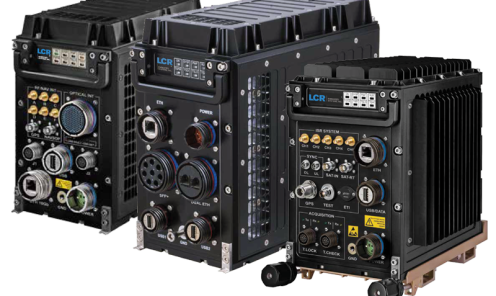 This rugged family of 3U VPX ATRs provides a highly customizable, modular solution offering superior cooling options, ideal for small form factor needs such as tracked vehicles and aircraft. 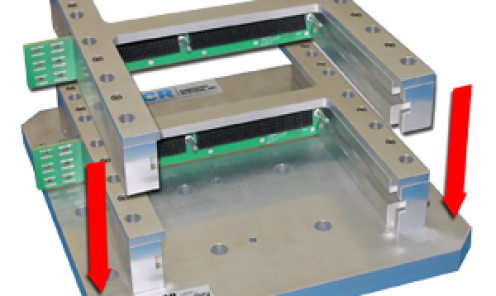 Our affordable family of 2U, 3U, and 4U Universal development chassis is an ideal solution for open-standards-based application development and supports VPX, VME, CompactPCI, or custom backplanes. 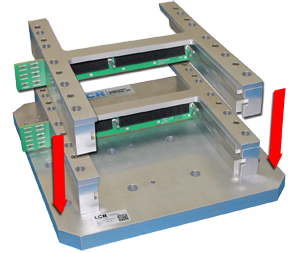 The VITA 48.2-compliant Single Slot Test Fixture can be used for development, validation, and environmental testing. 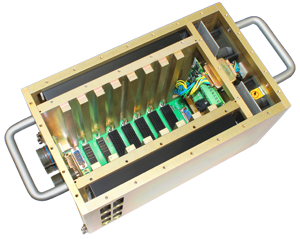 It is available in VPX, VME, CompactPCI, or custom form factors and can be vertically or horizontally mounted. 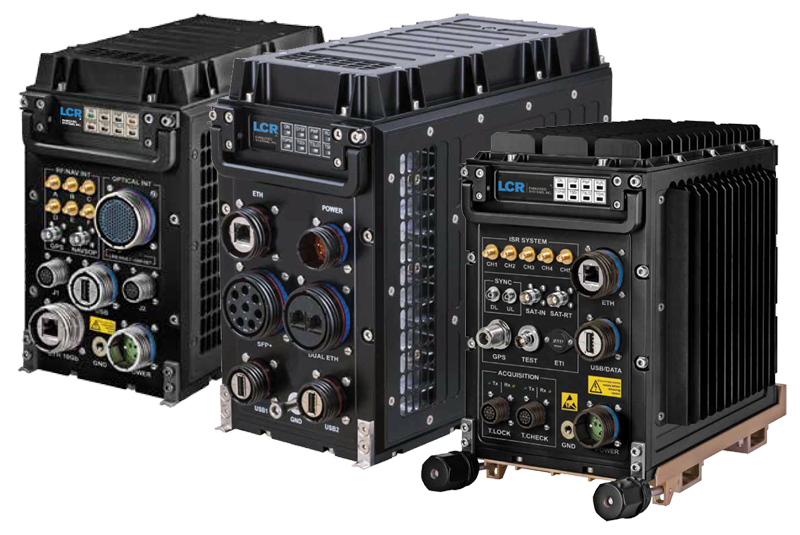 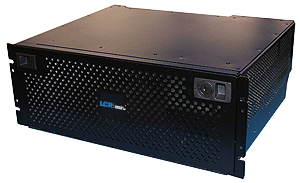 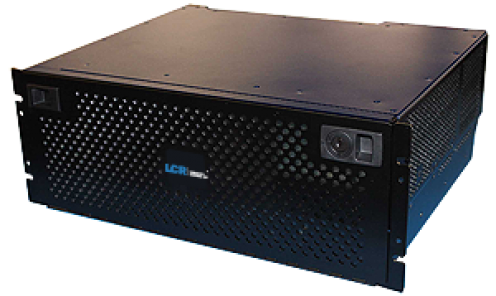 The VITA 46.0/48.2-3U VPX ARINC 404 Rack provides a customizable, modular solution offering superior cooling, ideal for small form factor needs such as tracked vehicles and aircraft. 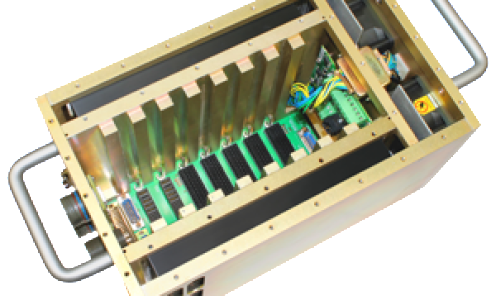 The 6U Universal Chassis/Backplane Assembly provides an ideal, customizable solution for open-standards-based application development and is able to support 6U VPX, VME, CompactPCI, or custom backplanes.